branches of trees covered with snow on a blurred background of falling snow. Winter season, December, Christmas. 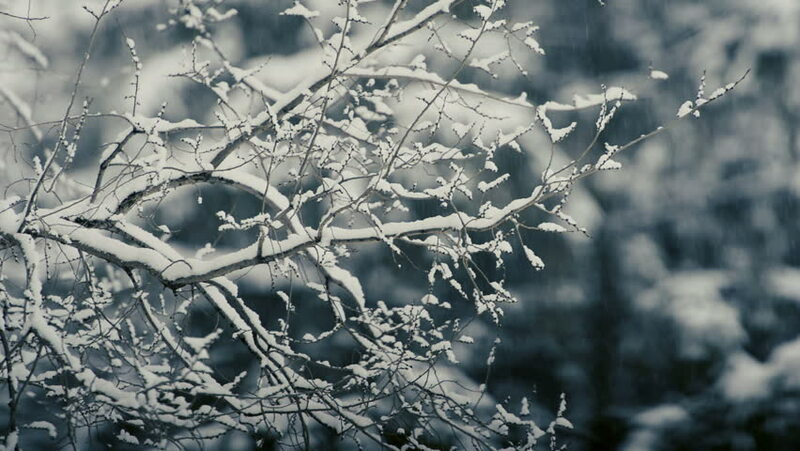 hd00:16tree branches covered with snow on a background of falling snow, blurred background. Winter season, December, Christmas. hd00:29Beautiful sunny winter landscape. Snowy trees isolated at bright blue sky background. Seasonal beauty of nature concept. hd00:22Snow Storm Canadian Winter. Quiet scene in Nature as Snow flakes fall on branches. High Contrast Black and White. Snow gathers on branches during a winter storm. Serene black and white nature video. hd00:15Heavy snow falling on the trees at dusk before Christmas. Winter season.